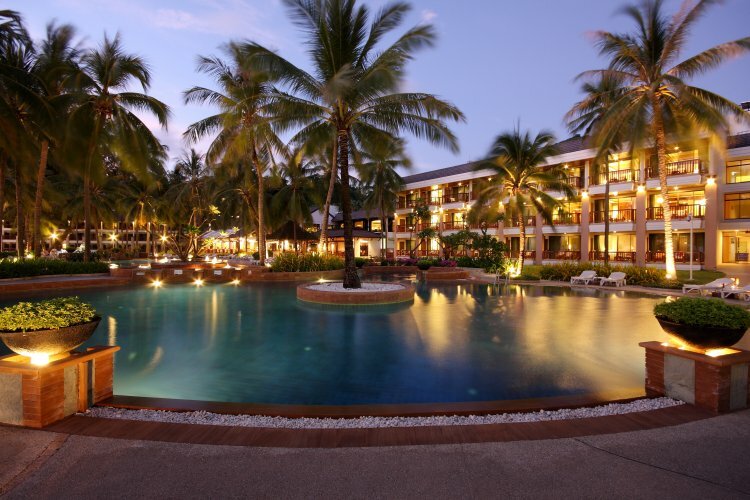 The Katathani Beach Resort, Phuket is spread along over 800 meters of pure white sandy beach. There is plenty of nature to enjoy with gorgeous green hills and shimmering azure waters. 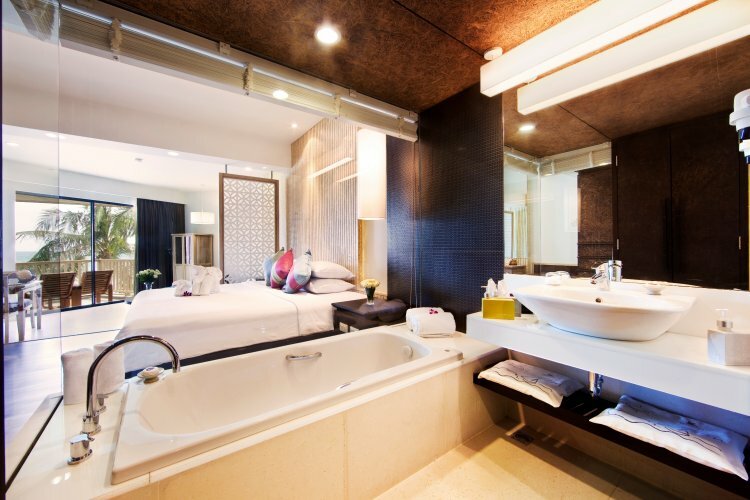 This deluxe beachfront hotel is situated on the magnificent Kata Noi Bay, Phuket and boats incredible pools and restaurants. Your worries can ease way as the inviting sands and gentle pace of lapping waves helps to relax you. 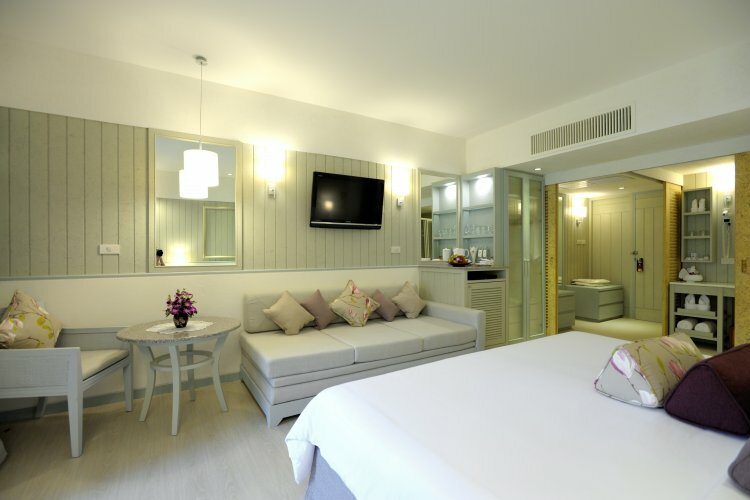 Away from the resort, the Katathani has a very good location based on the classy, south-west side Phuket. The rooms are furnished to a high standard and the suites all have gorgeous balconies and sea views. The resort is a perfect location for one-of-a-kind weddings, offering an idyllic experience with excellent service lead by a team of professional wedding planners. Excellent couldn't fault it was an amazing hotel loved every minute of it. Great free bfast and afternoon T. Good location for Kata,Patong & old Pucket would definitely recommend . Junior Suite not worth the extra, but bed extremely comfortable so good night´s sleep.